Our aim is to provide YOU with a website and a Learning Portal that gives YOU what you want and need to help the children in your life. Our goal is for two-way communication with the public about what they need. If there are resources, information or activity ideas you would like to see on our website contact us or lets us know in the comments section. 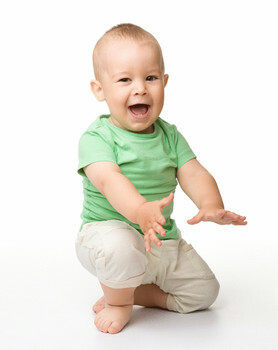 Our Online eProgram Focus on Toddler Talk! 1. FOCUS on Toddler Talk: Parents/ Carers/ educators of under 3 year old Toddlers can access techniques that can be embedded in every day interactions and play. 2.Observations by parents /carers/ educators with easy ways to observe and monitor development so that input offered by parents are at the level that will optimise each child's communication development journey. By working out what skills are strong and which ones can be boosted, parents can vary their input accelerating the child's communication abilities and therefore learning potential. 3. Communicate with others - Show Toddlers new ways of trying to communicate with others so that they feel heard and their attempts to communicate are rewarded by getting their needs met. 4. Understanding - comes before speaking - boosting comprehension of ideas plus helping the toddler to see that gestures and speech helps to reduce their frustration. 5. Speech - by breaking down the steps of learning to communicate into small achievable steps effective communication systems can be developed. Strengthening foundation skills can lead to improved Spoken language.